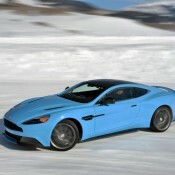 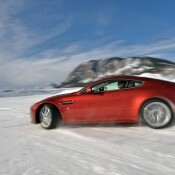 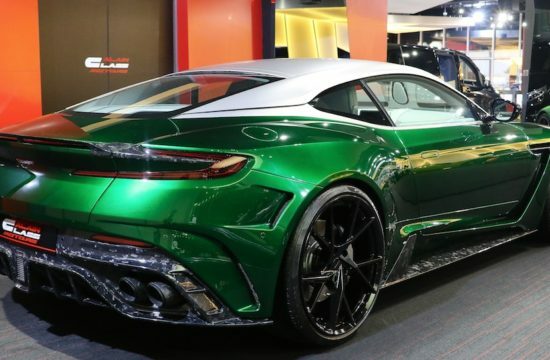 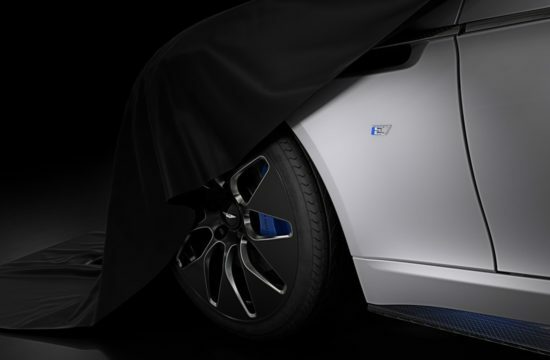 Aston Martin announced the launch of their first ice driving program in North America. 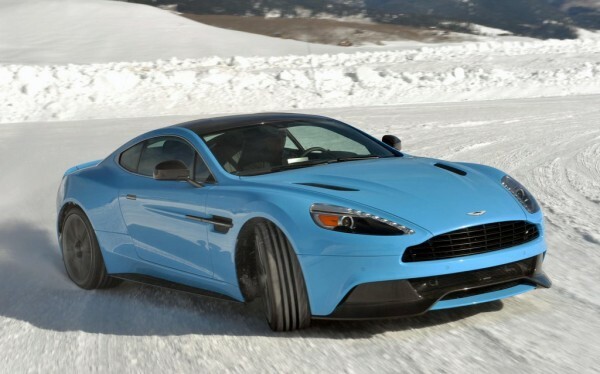 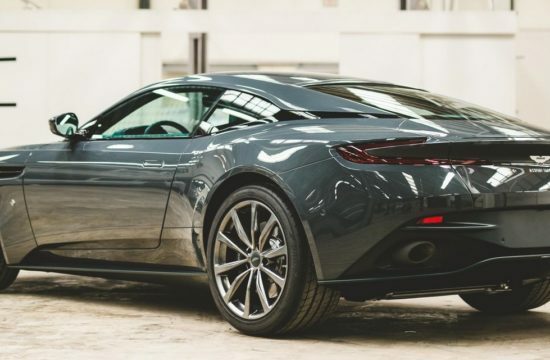 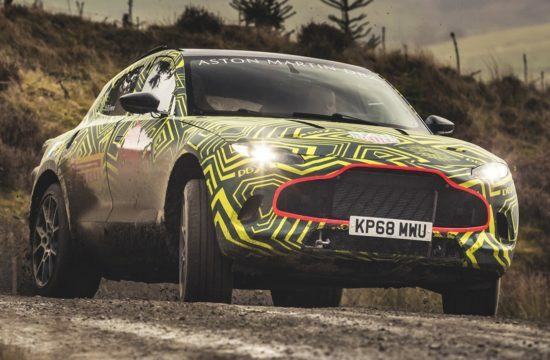 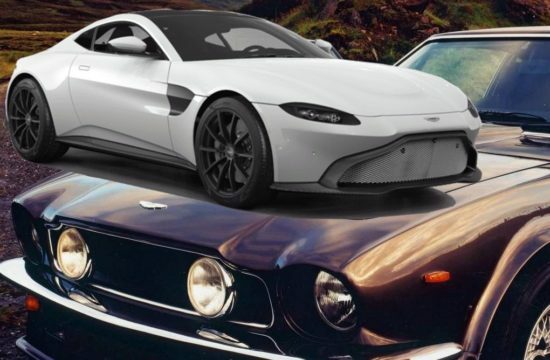 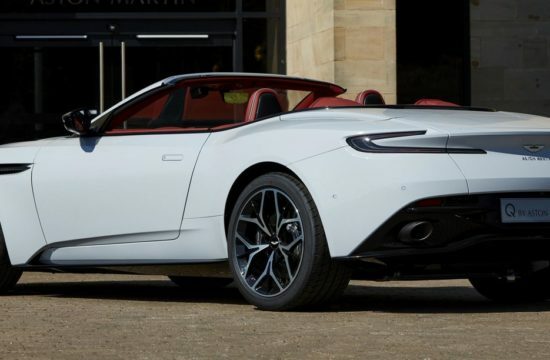 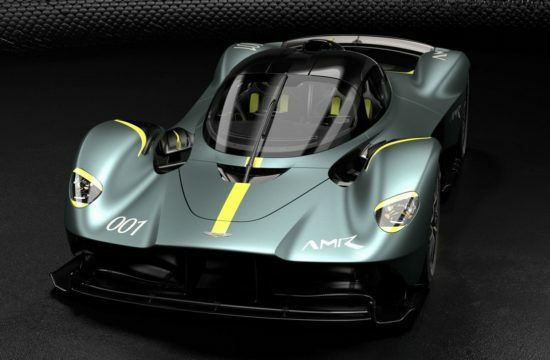 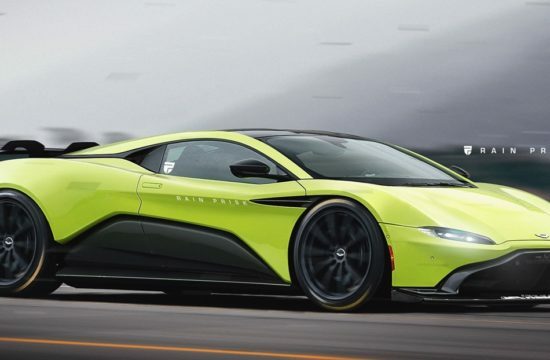 Designed mainly to allow the customer have a jolly good time sliding around in Aston cars, and also teaches them the basics of winter driving, the event is hosted at Crested Butte, Colorado. 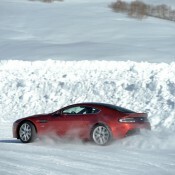 Aston Martin Ice Driving Program provides the customers with a full range of cars including the Vanquish and the new V12 Vantage S, and let them loose on an ice track comprising a braking/cornering exercise loop, slalom, skid pad and full circuit. 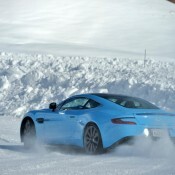 When you decided you have enough fun, there are instructors around that will give you braking, cornering and handling exercises, making you ready for a the test on a mile-long frozen road course. 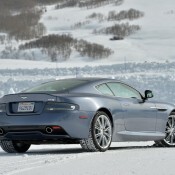 Whichever way you look at it, this seems like a lot more fun than a ski trip to Aspen.